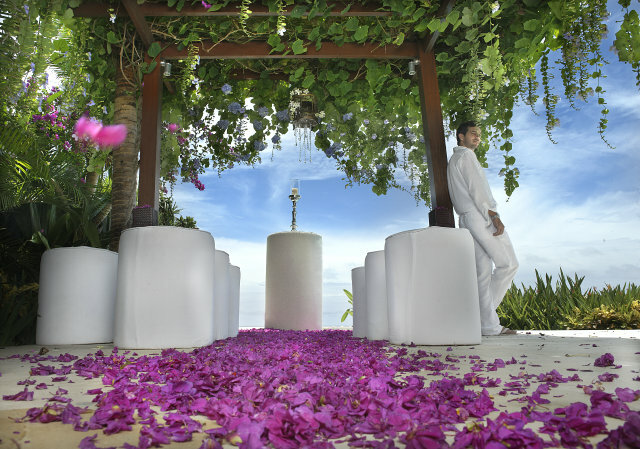 Karma Kandara Resort offers some of the most romantic settings imaginable in which to share your wedding nuptials on the island of Bali. There is Karma Kandara’s private beach, Karma Beach Bali, set on a crescent of ivory sand lapped by the opalescent waters of a tranquil lagoon. 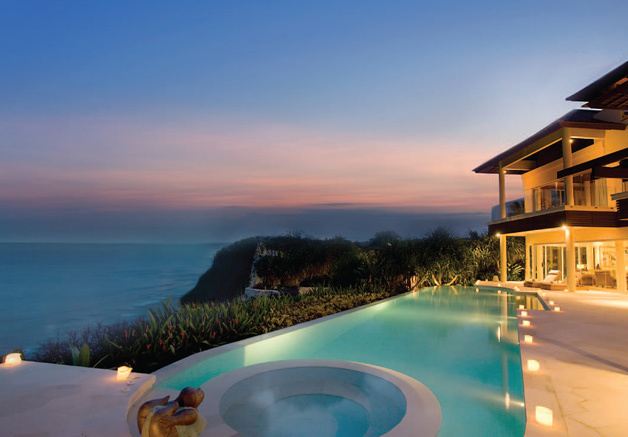 Or Temple Lounge, an al fresco rooftop bar 85 meters above the Indian Ocean. Whatever location you choose, Karma Kandara is able to take care of all aspects of your wedding in Bali, whether it means organizing a local keroncong band, preparing a sea-food dinner extravaganza, bringing in the finest performers from around the region, hiring a video cameraman with that extra bit of creative flair or simply lighting a thousand candles and bestrewing them across the beach. Karma Kandara is geared up to cater for the ultimate in wedding experiences…one that can be enjoyed in perfect seclusion, yet with the finest service imaginable. At Karma, we can cater for everything from shabby-chic ceremonies accompanied by Greek small bites to five course sit-down dinners featuring menu tastings with wine pairings. 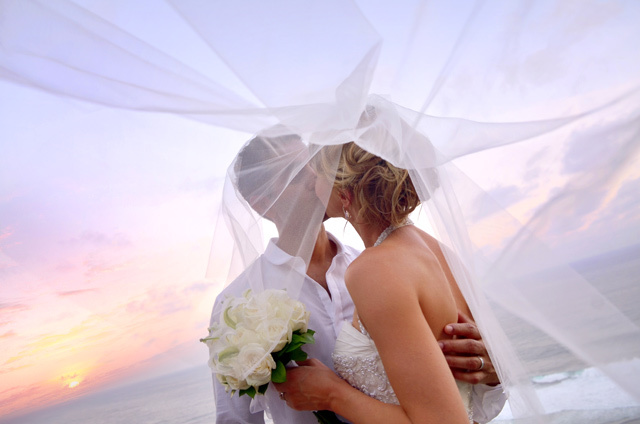 It’s really up to you – because the most special day of your life should be more than just a package.